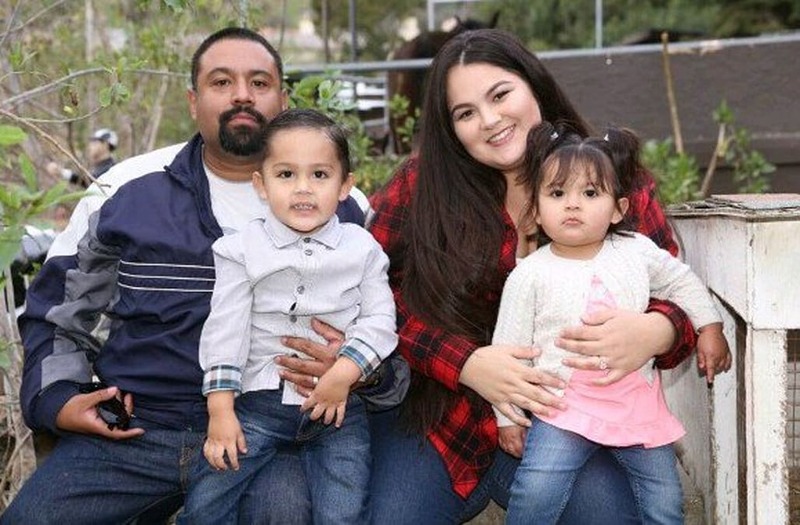 (KTLA) -- A 23-year-old woman is mourning the loss of her unborn baby girl and husband after a driver, with two prior DUI convictions, allegedly ran a stop sign in Victorville and crashed into her family's car. Velasco's brother told KTLA the young mother and widow is devastated. "My son-in-law didn't deserve this. He was a great person, and my little granddaughter that's not with us. They should've been here," Alarcon told KTLA. "He should have never been able to get in that car and drive." Barranco and Velasco have two young children together. Family members have created aGoFundMe page to help with funeral expenses and medical bills.